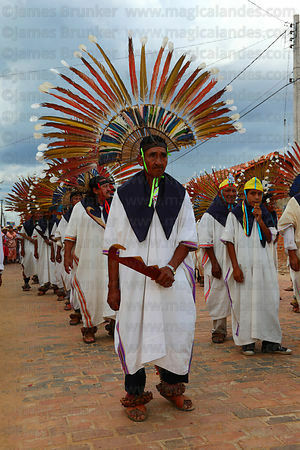 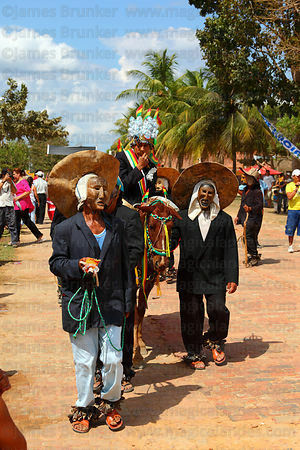 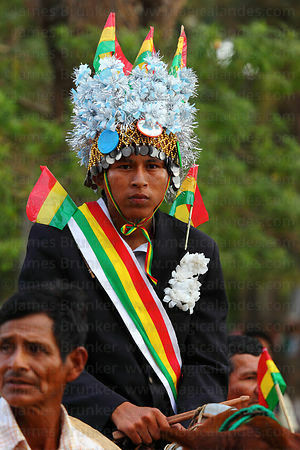 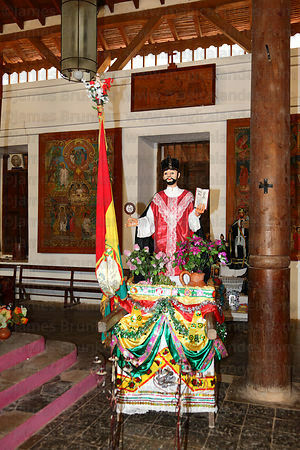 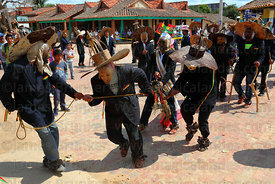 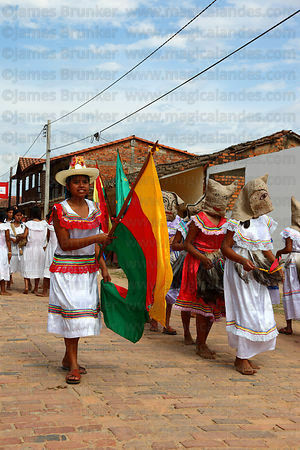 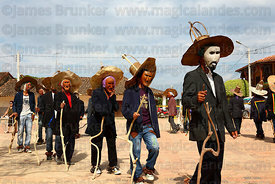 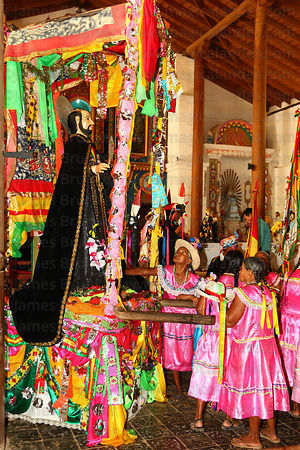 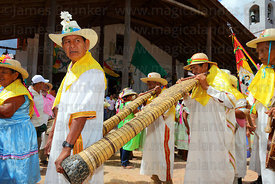 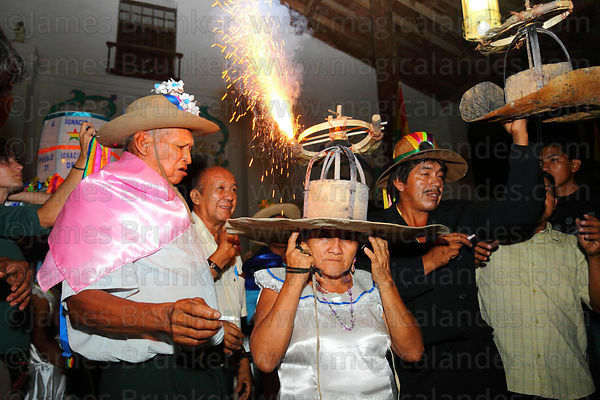 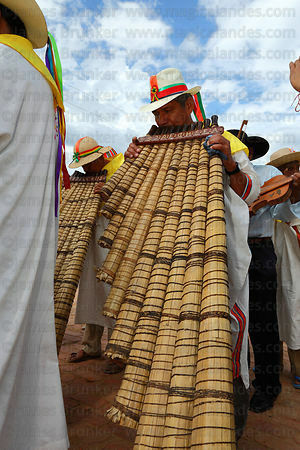 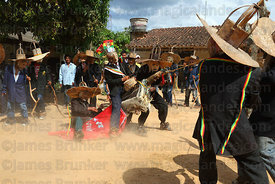 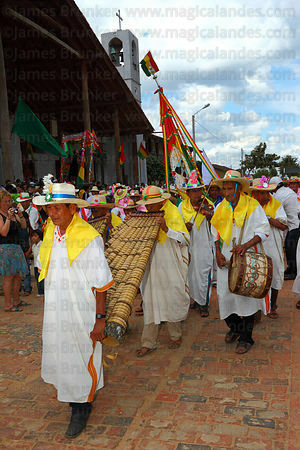 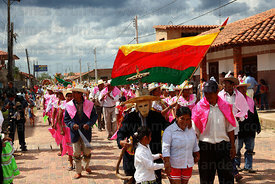 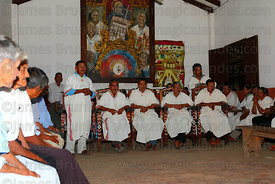 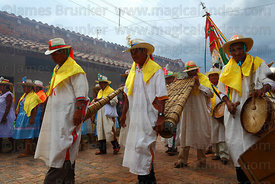 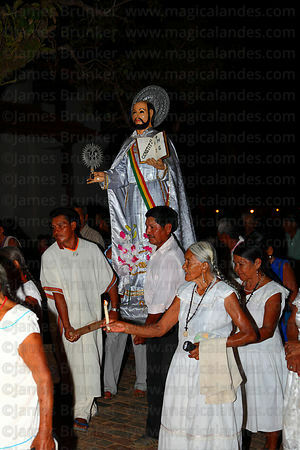 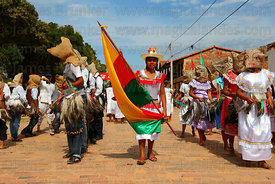 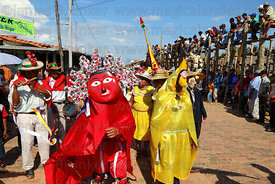 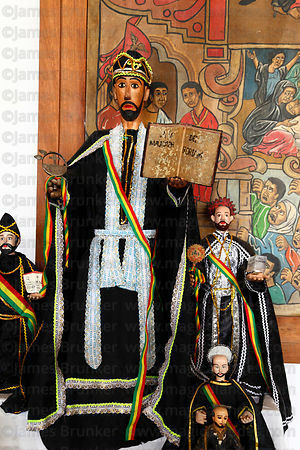 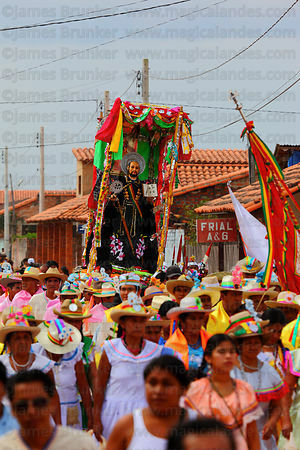 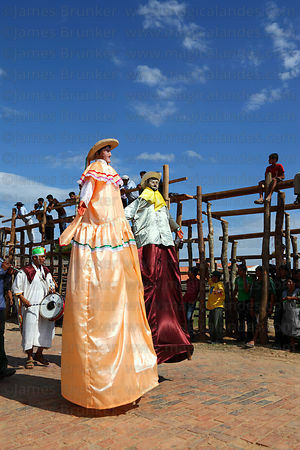 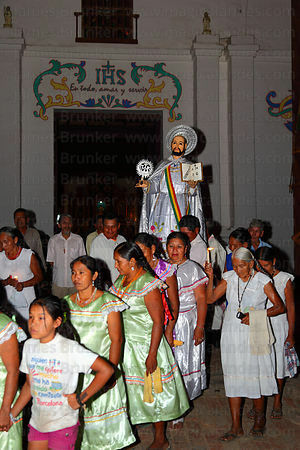 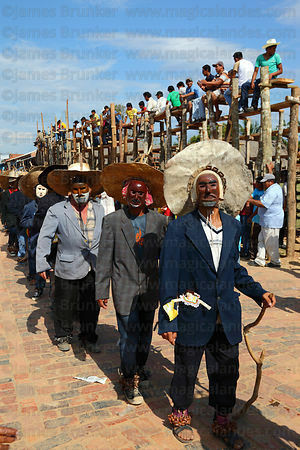 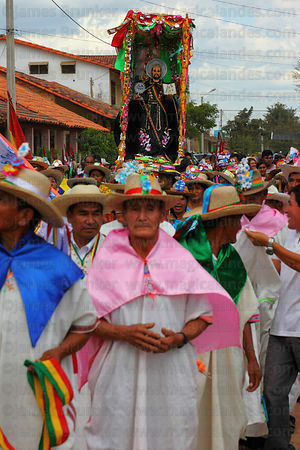 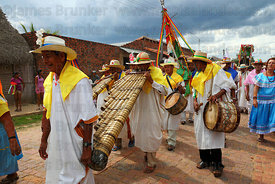 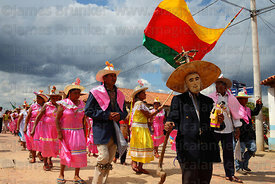 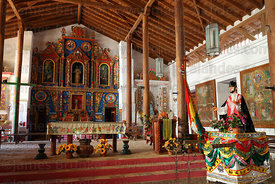 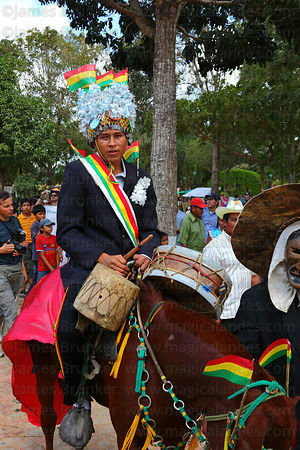 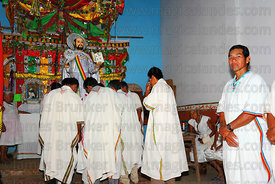 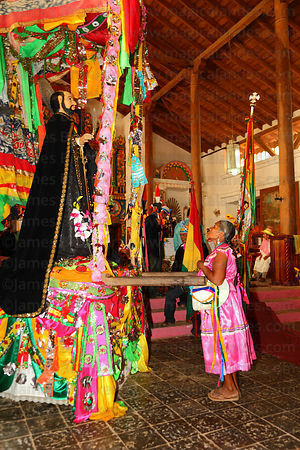 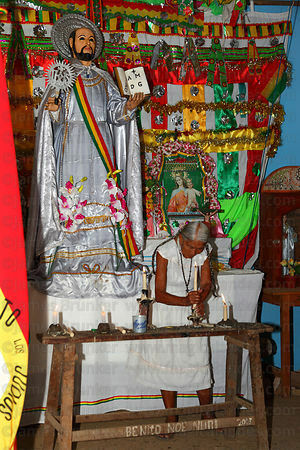 Every July the sleepy village of San Ignacio de Moxos in Beni Department in the lowlands of Bolivia bursts into life for several days for the festival known as Ichapekene Piesta to celebrate the anniversary of its founding and its patron saint, San Ignacio. 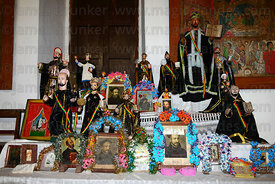 The Jesuits founded the village (one of five in the region) on 31 July 1689 and it still preserves much of its traditional culture. 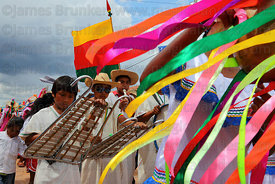 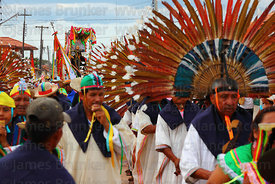 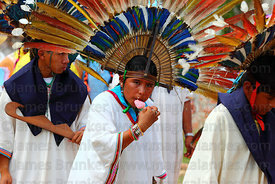 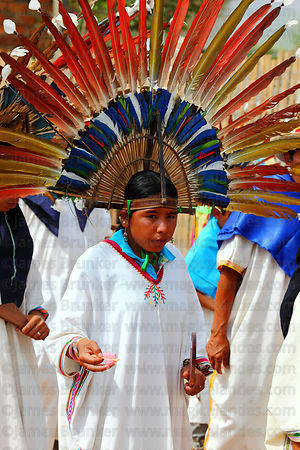 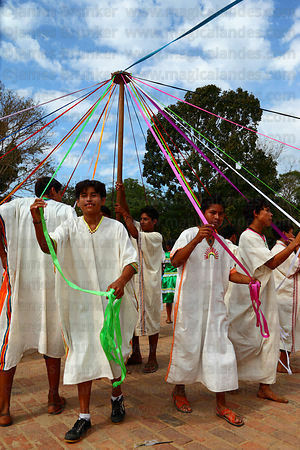 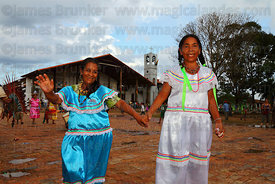 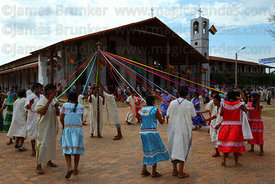 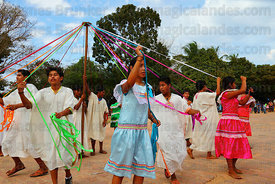 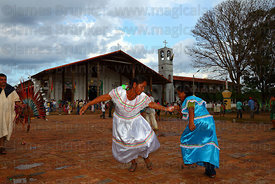 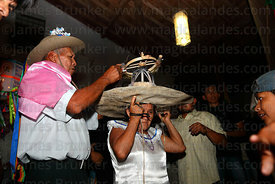 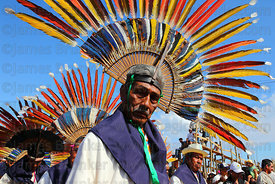 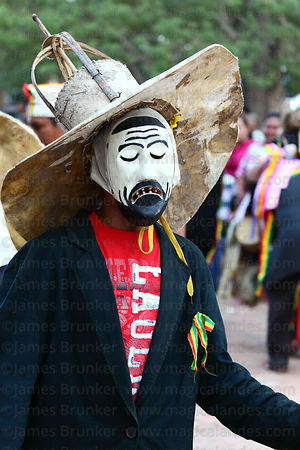 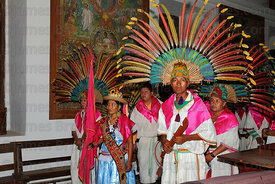 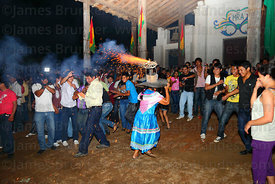 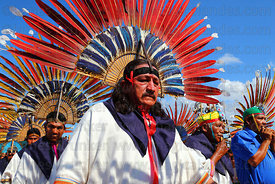 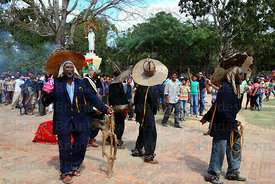 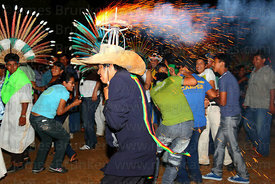 The dances, music and celebrations are a fascinating mixture of indigenous and Jesuit traditions. 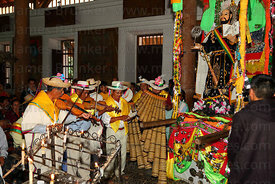 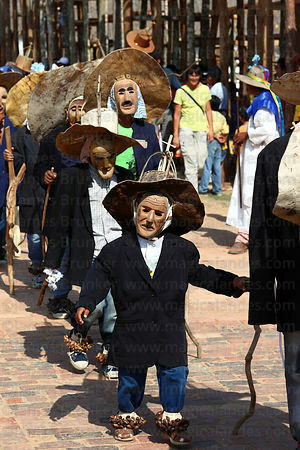 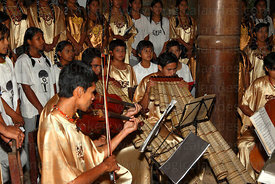 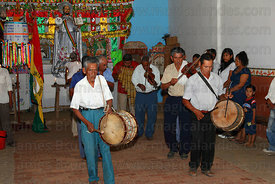 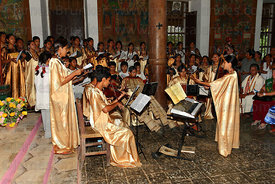 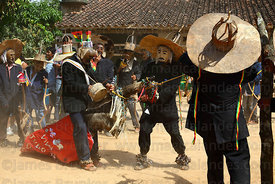 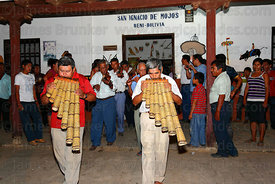 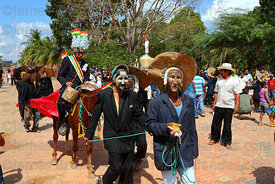 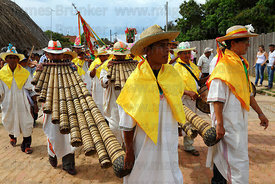 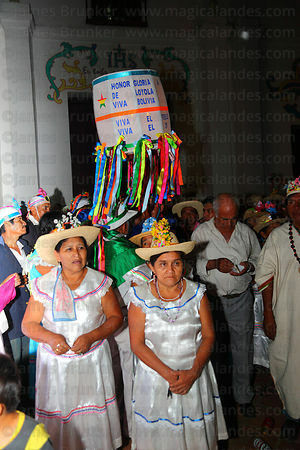 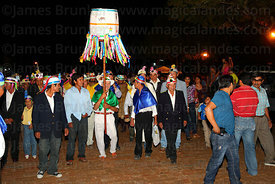 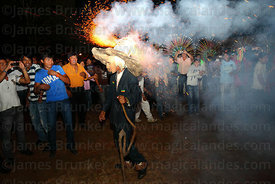 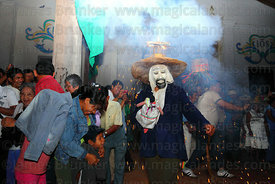 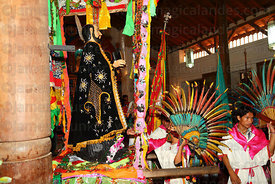 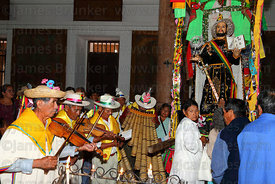 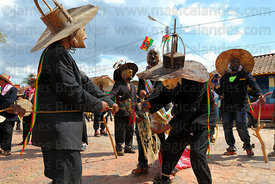 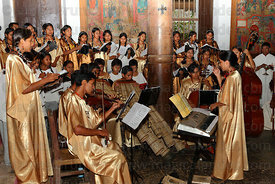 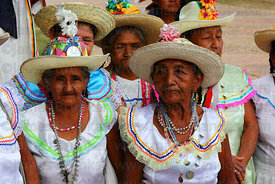 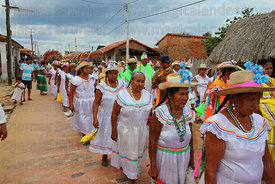 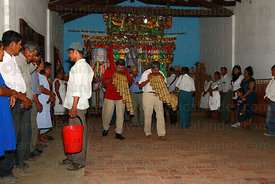 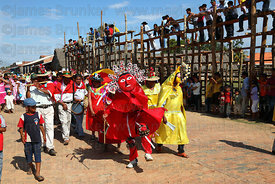 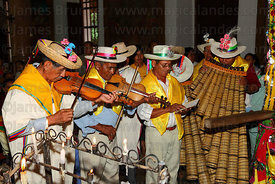 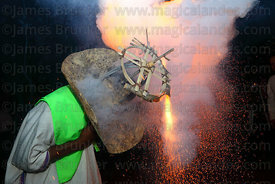 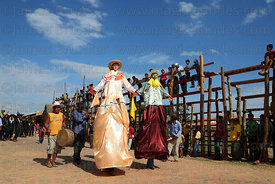 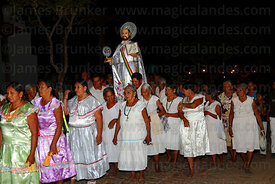 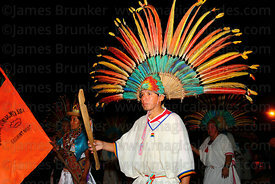 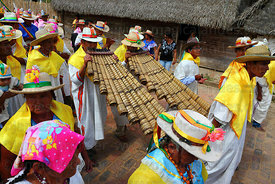 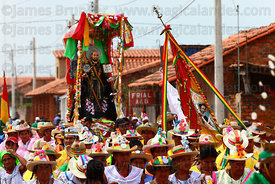 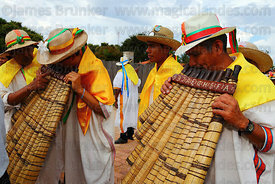 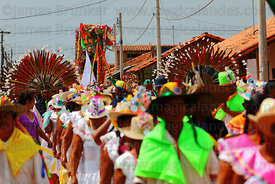 The festival was added to the UNESCO Intangible Cultural Heritage of Humanity List in December 2012.